As a spy, you never know when you might need to defend yourself. Knowing some martial arts helps. 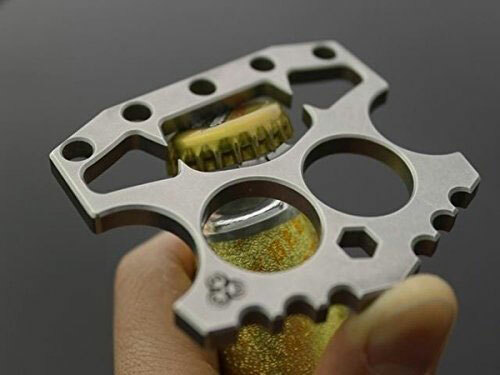 You could also use tools such as the Brutus Self Defense Keychain to buy yourself some time. 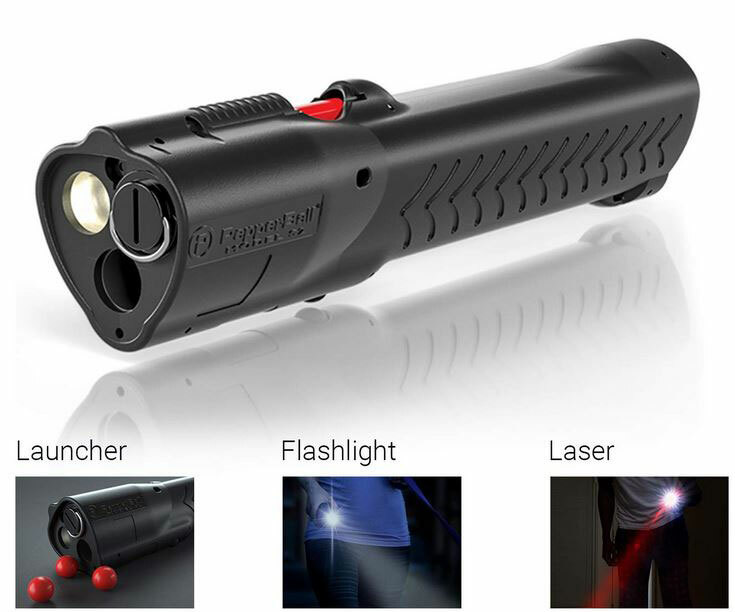 It is made of impact resistant molded plastic and is as strong as metal. 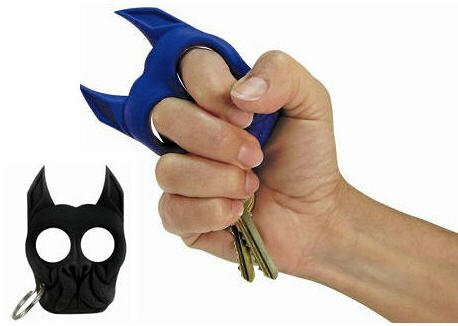 Just attach it to your keychain, and you are ready to go. 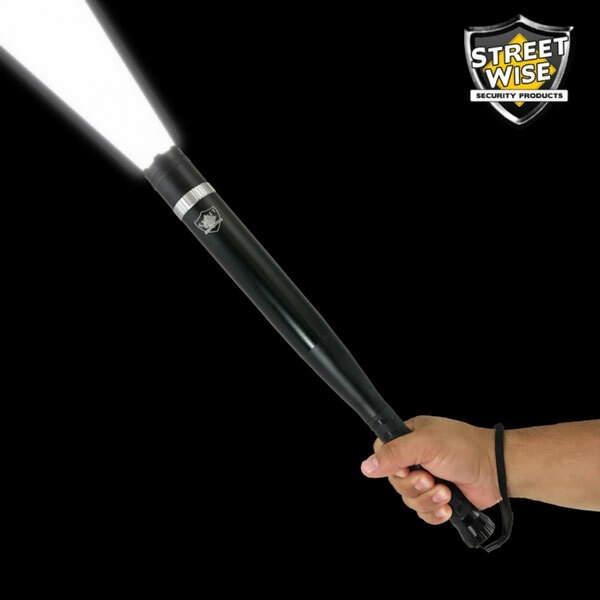 Nice self-defense tool to have in emergency situations.